I will always like to compliment the unique design first. For this lens, it’s actually my first time buying animated lens and was a pleasant experience I have. Its comfortable like other lenses and I really like the enlargement that this lens gave. I’ll start by complimenting services from LensVillage when I have mistakenly clicked the wrong prescription for my left eye. I realized it and right away I contacted them and asked for assistance. Very fast, they help me changed and really thankful for the friendly help. 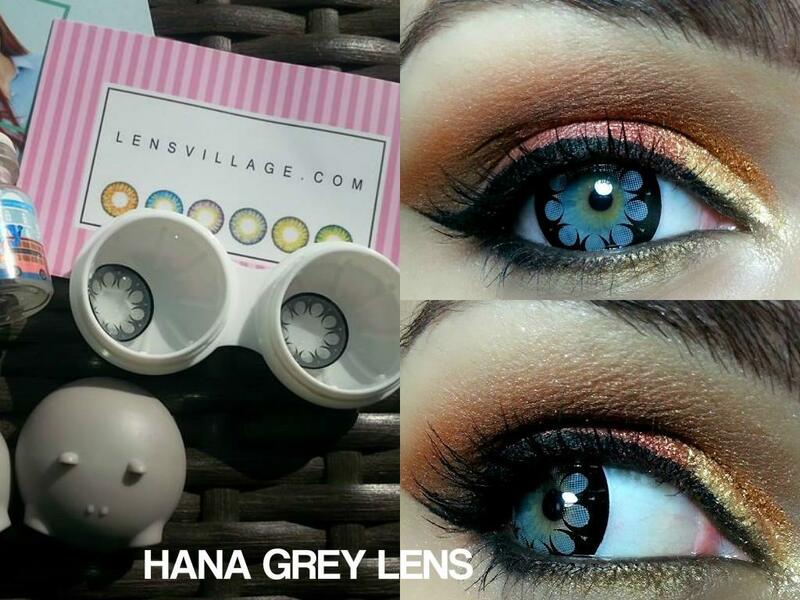 Back to the lens, so it was my first time purchasing the i.Fairy Hana Grey Lens for a anime expo. Turns out to be so lovely and was so nice and comfortable. Really love the design and the color. Nothing to complain about the lens.